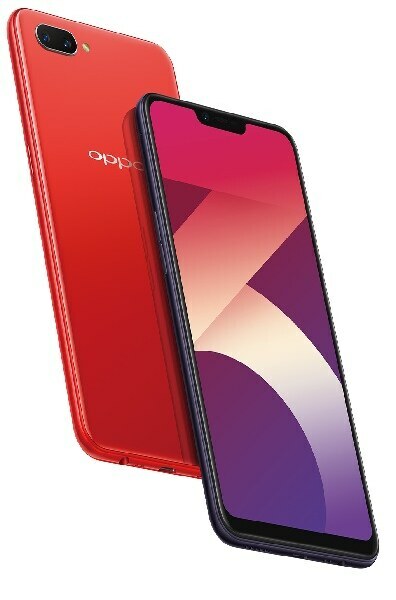 Oppo is known for its selfie centered smartphones. But, the Oppo A3s is different because it is budget centered. At Php 6,990 it still an 8MP front camera, with a 12MP + 2MP rear camera set up. You can view your photos on the wide 6.2-inch IPS LCD display as well. In terms of power in comes with a 1.8 GHz octacore CPU, a Snapdragon 450 Chipset, and 2GB of RAM. Plus, it runs the Android 8.1 Oreo OS. If you are looking for a good phone with a not-so-good budget, we suggest checking the OPPO A3s out.